Online travel agent Travelstart has bought a majority stake in Cape Town-based SafariNow.com, South Africa’s largest accommodation booking website. SafariNow.com has both the informal (self-catering and vacation rentals) and formal sector (hotels, guesthouses, bed and breakfasts). SafariNow.com will stick to its core business of selling accommodation and retain its current brand, CEO and team. Though SafariNow will continue to run as a standalone business, it’s 40-man team sees Travelstart fast-track the growth of its accommodation offering. “Travelstart shares our mission of transforming the travel-booking experience to be simple and powerful,” said Tom Williams, CEO of SafariNow. “We’ve booked millions of bed-nights in the past 18 years and we’re excited to tackle this next chapter with a strong, supportive partner. Terms of the acquisition were not be disclosed. 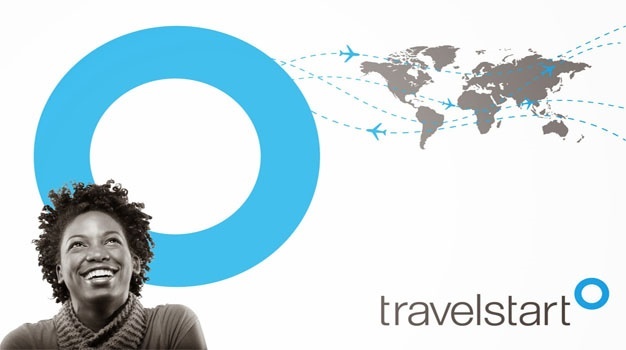 The deal consolidates Travelstart’s business in Africa as Booking.com and Airbnb expand across the continent. The acquisition is a matter of supply; Africa in general has many complexities where global players like Airbnb and Booking.com struggle to navigate.